As I garner more and more reviews of 22 Scars, it’s become apparent to me that some people understood what I was going for, whilst others were simply confused by the alternate storylines and lack of emotional connection to the main character. And whilst I can’t really blame the readers for not understanding, it’s always nice when someone really ‘gets’ what I was going for. Such is the following review, from Readers’ Favorite, from just a few days ago. It’s probably the first time I really felt like someone truly understood the goal behind 22 Scars. Tell me what you think. C.M. North’s 22 Scars is a disturbing yet probable story of one teenage girl’s struggle with depression and abuse to which many teen readers will unfortunately relate. In this story, Amy battles self-destructive behavior while attempting to live a ”normal” life. As a cutter, Amy’s one special pleasure is gifting herself new razor blades that she keeps stashed in her dresser drawer. Even though her best and only friend, Bethany, encourages Amy to stop, the dark realities of Amy’s home life fuel her need to find a physical pain to replace the emotional tortures she endures through her father’s words and actions. C.M. North’s dialogue is spot on with today’s youth. He has a keen insight into the thought processes of teens in emotional pain. While Amy fights the demons inside her, she loses sight of any positive force amid the abundance of mental and emotional abuse. As a former public school teacher, I can easily relate to the disturbing images C.M. North portrays in 22 Scars. Our younger generation may be suffering age-old evils, but twenty-first century technology makes it all the more public. It is out there and needs to be addressed. 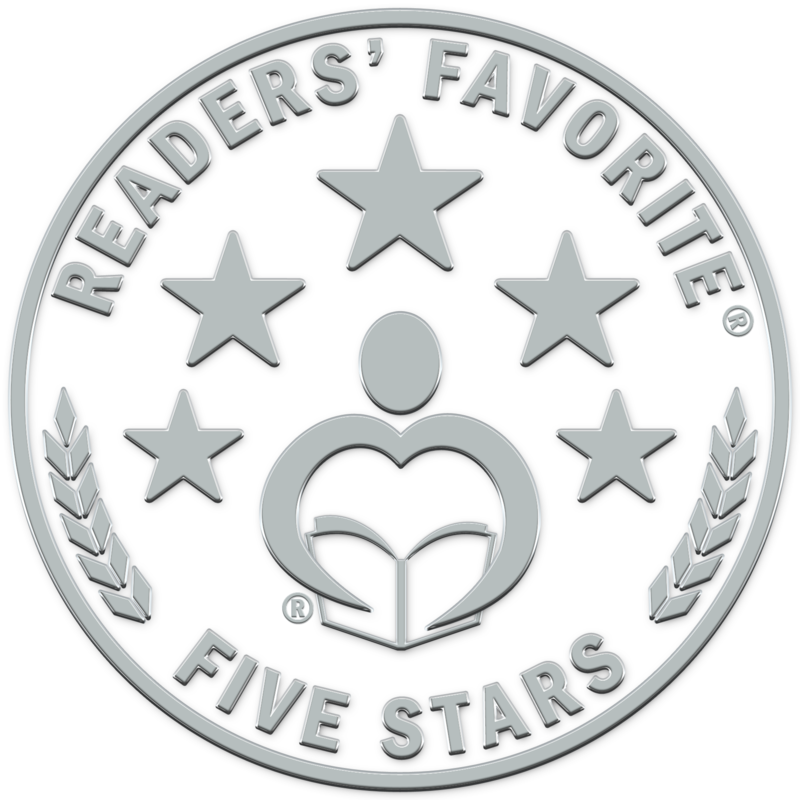 Although 22 Scars is a story that I believe will be popular with young readers, this reviewer hopes that the message will be interpreted by those readers as a plea to find the “good” things in life; that hopes and dreams are possible with the right mind set. Thank you, C.M. North, for contributing to the frightening hidden darkness of adolescence. By not feeling alone, teens have a chance to overcome the pains of emerging adulthood. I really couldn’t have asked for a better review. Not because of the rating (they gave it five stars), but because it seems like the reviewer truly understood the goal of the book. I want suffering teenagers (and those of any age) to understand they aren’t alone, that there is help to be had—and often in the unlikeliest of places.